Korea Observer: Seoul is . 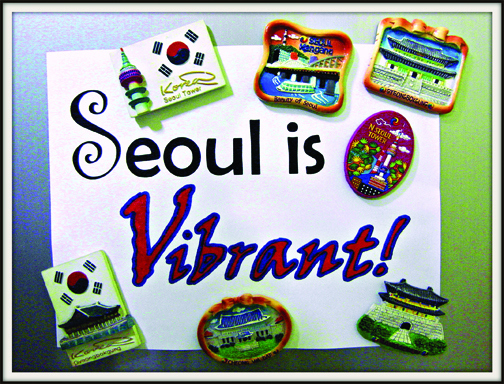 . .
For me, Seoul is VIBRANT.